A gripping action-thriller from the director of Taken and the producer of The Matrix and Non-Stop, The Gunman stars Oscar-winner Sean Penn as a former military operative dragged into a deadly cat and mouse game. With Penn in his first action role, and a top-notch cast including Javier Bardem and Idris Elba, The Gunman is a high-octane must-see. 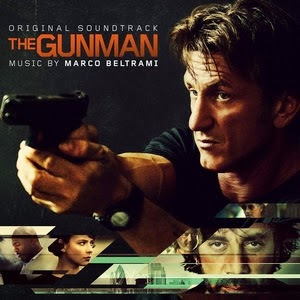 The movie soundtrack of The Gunman will be released on January 15, 2015.